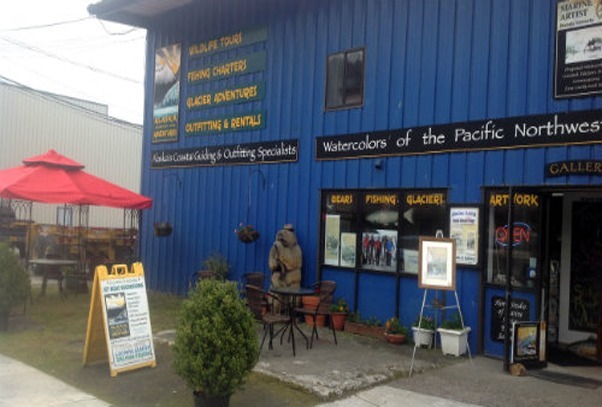 Our office is located in downtown Wrangell at the end the city dock. If you are in Wrangell please stop by. Address: Alaska Charters and Adventures, 5 Front St, PO Box 1996, Wrangell, AK 99929 United States.